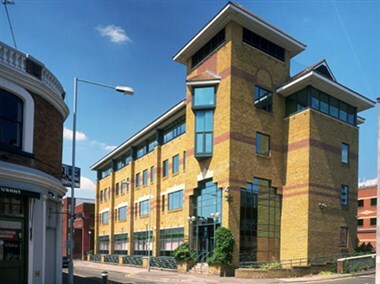 The Regus - Maidenhead, Broadway serviced office space is located at the start of the sought-after M4 business corridor. 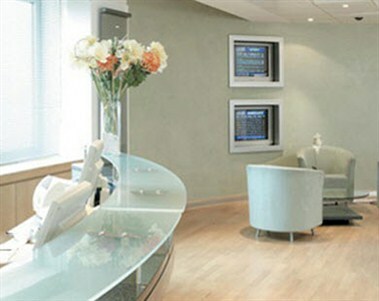 This area west of London is noted for its hi-tech and pharmaceutical sectors and its excellent transport links. 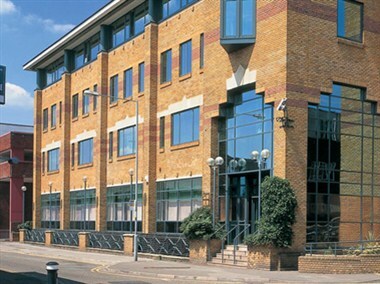 The wider Thames Valley area enjoys close proximity to London but also major transport nodes such as Heathrow Airport, which lies about 20 miles from Maidenhead.